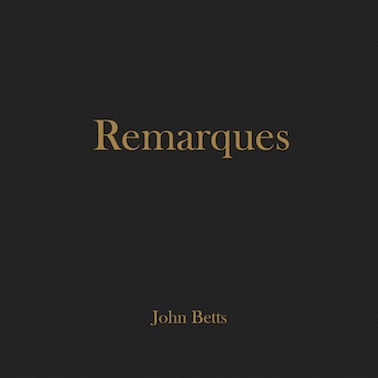 Remarques celebrates the angling art of John Betts. The book showcases 102 original pencil drawings depicting angling scenes, trout, aquatic insects, and flies. Individually, each sketch tells a little tale; as a collection, they tell a captivating visual story recognized by every fly-fisher. 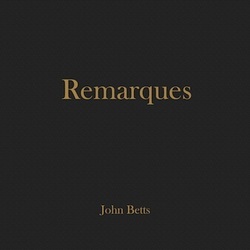 Remarques is limited to 100 copies. The book is a diminutive 5" x 5" and covered in a luxurious French Roast vellum with gold embossed lettering. The pages are a heavy natural paper that closely replicates the original. 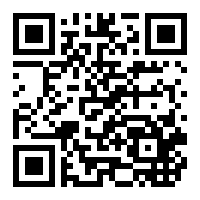 Foreword by Michael Hackney.